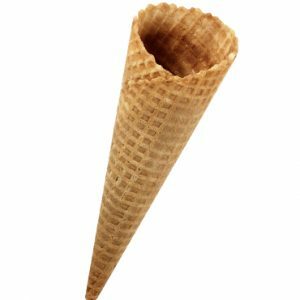 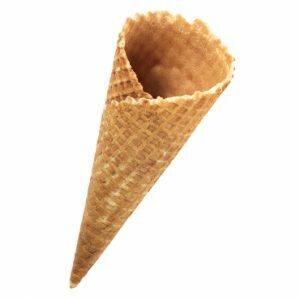 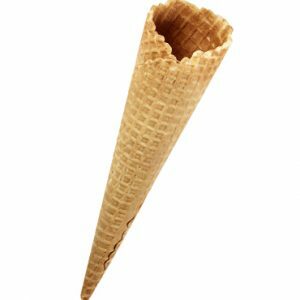 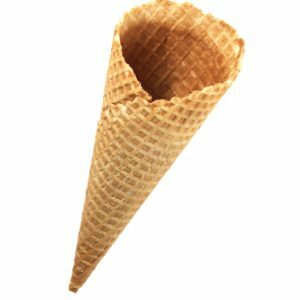 With or without flat top: These ice cream cones have a long tradition, not only for the industry. 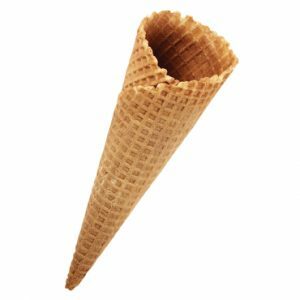 The sturdy sugar cones are available in many sizes, with custom sizes available upon request. 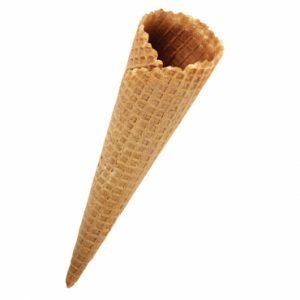 We can also provide attractive matching sleeves, with or without your custom design.